PhoneHK 討論區 - 至 HOT 手機 Apps 交流 - [Free] Relaxing Summer Live wallpaper 2016 - powered by Discuz! 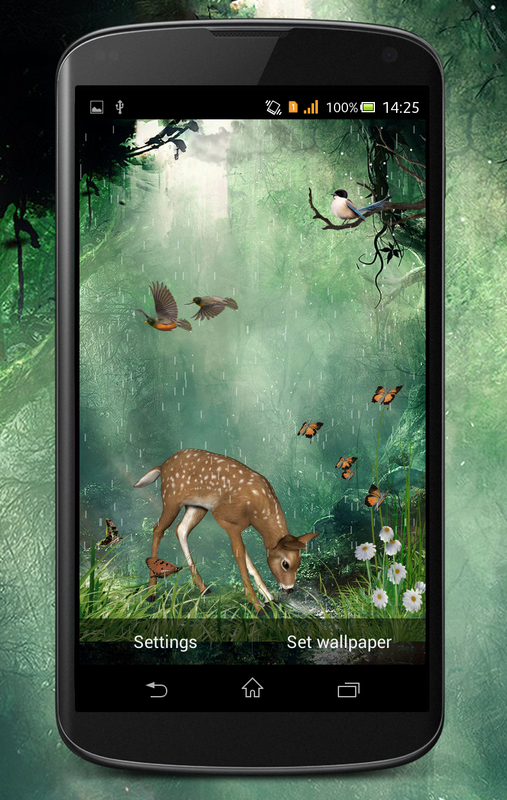 Summer Live Wallpaper is a nice, relaxing wallpaper with animated birds, deer, butterfly, multiple beautiful scenes. One of the most amazing Summer live wallpapers on Google Play for your phone or tablet! Animation, beautiful scence will provide you great Summer mood and fill your phone with vivid colors! - Animated birds, butterfly, deer.